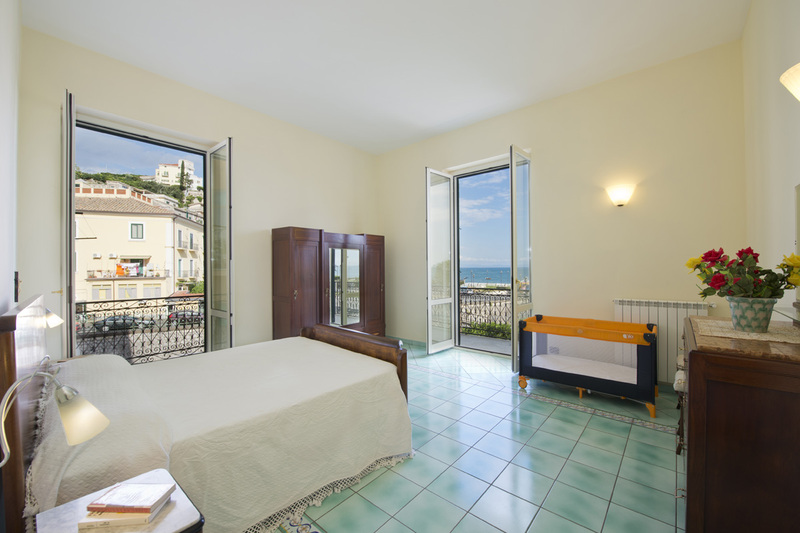 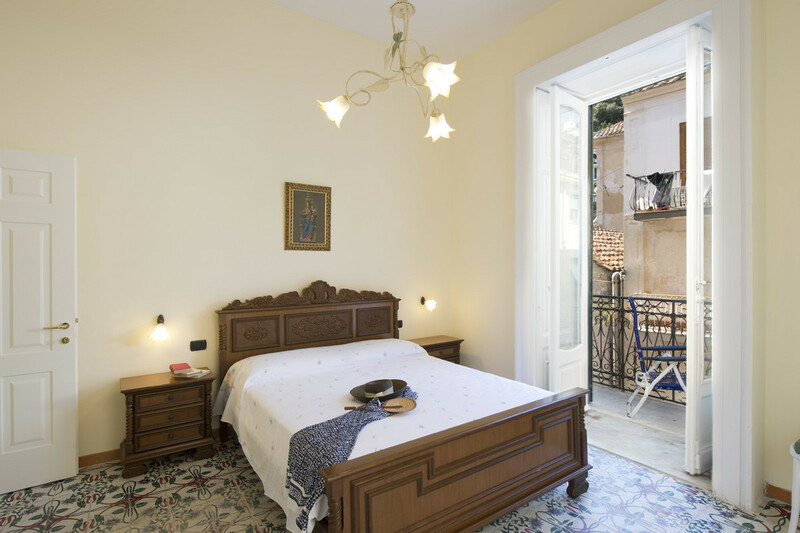 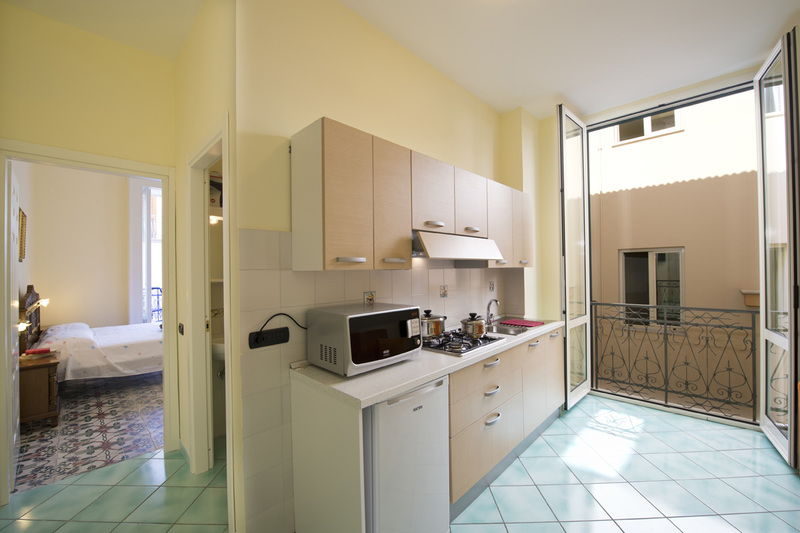 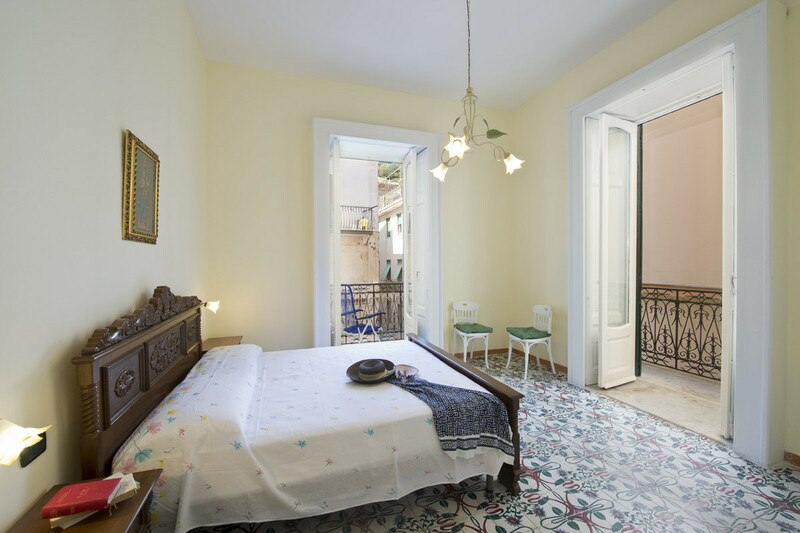 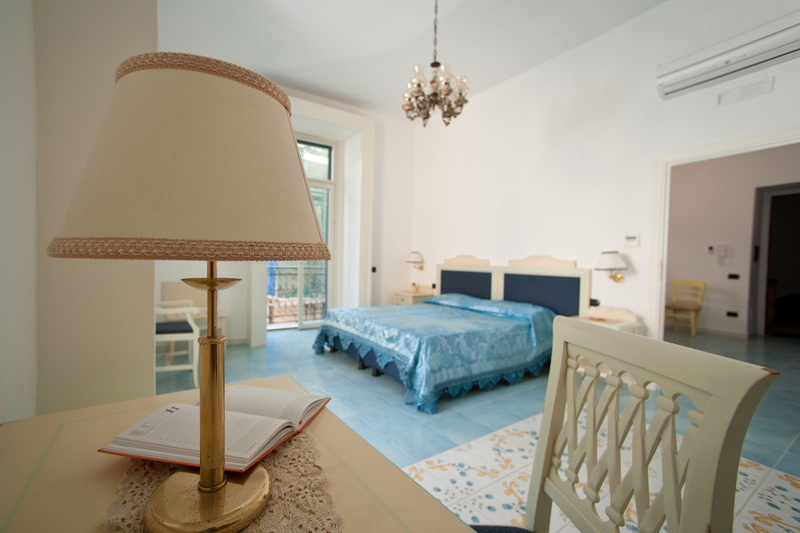 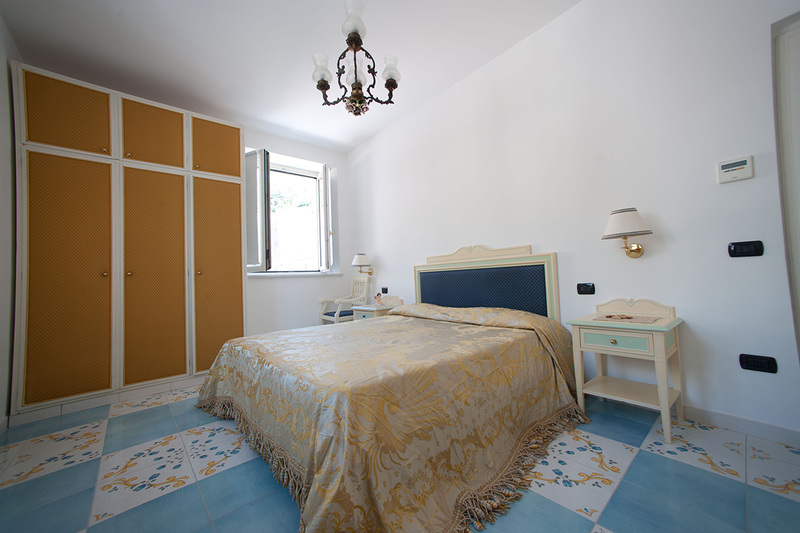 The House of Lina is located in Vietri sul Mare and it offers spacious apartment with a fully equipped kitchenette. 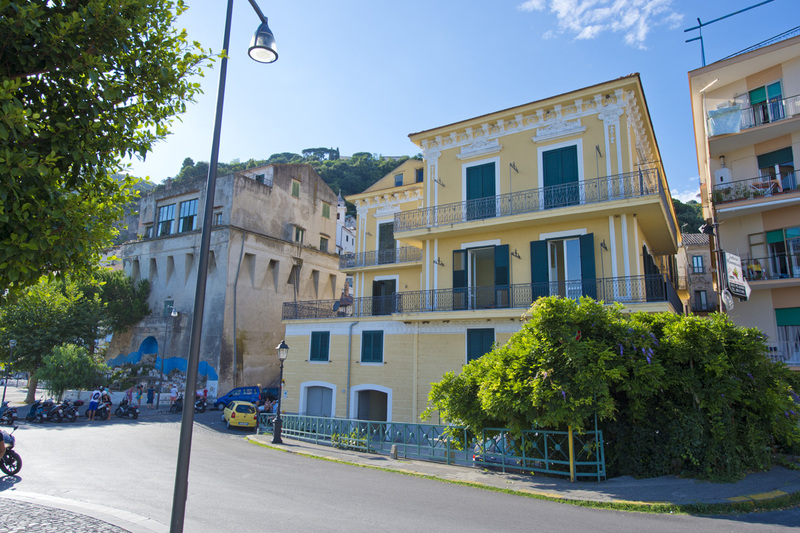 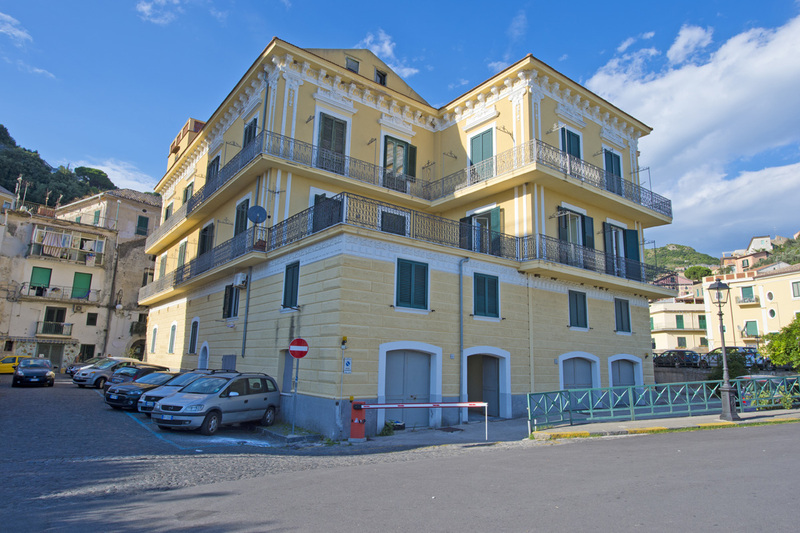 Private parking is free and the Vietri Sul Mare train station is a 5-minute walk away. 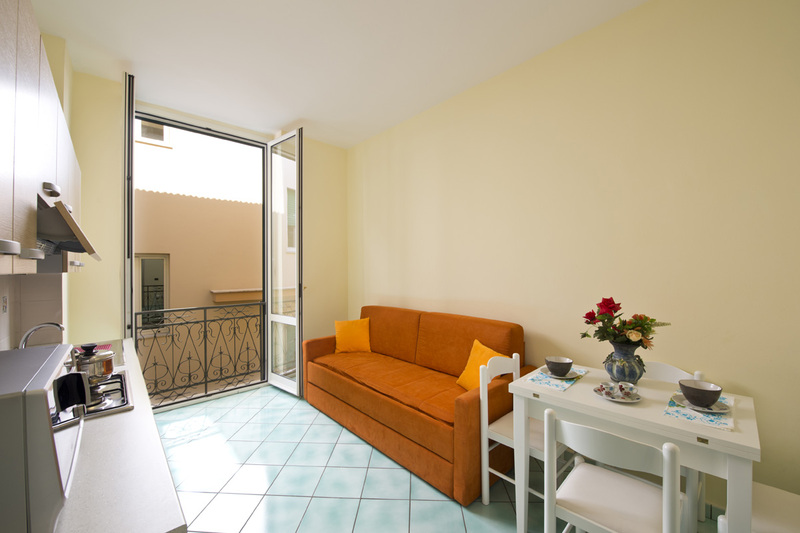 The apartment are colourful and classic, all provided with a flat-screen TV, washing machine, and microwave. 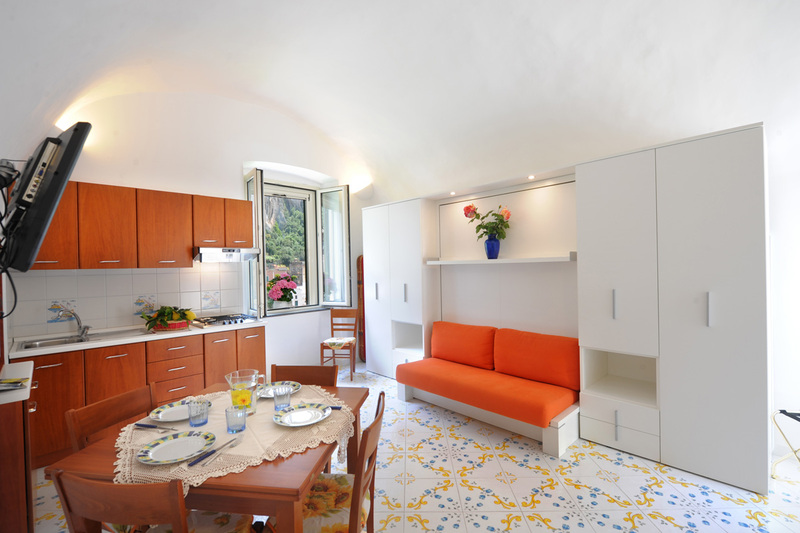 It is composed of 1 bedroom and 1 bunk sofa bed, a living room, a fully equipped kitchenette, and bathroom. 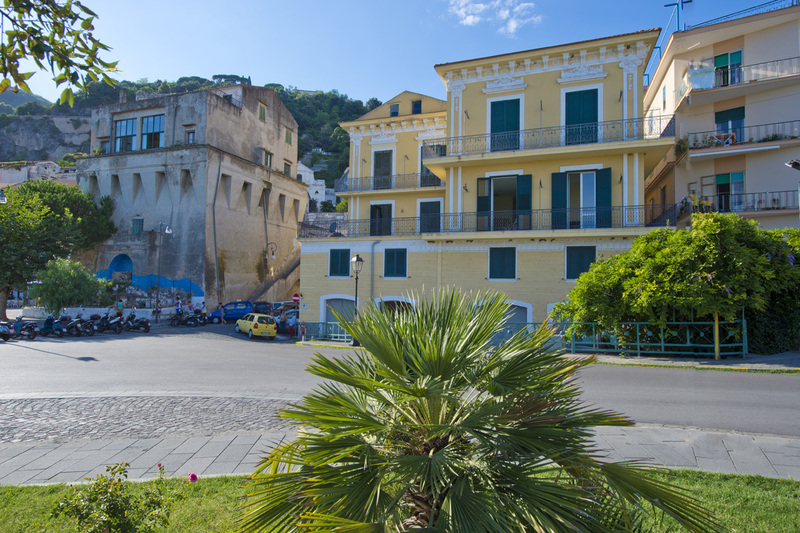 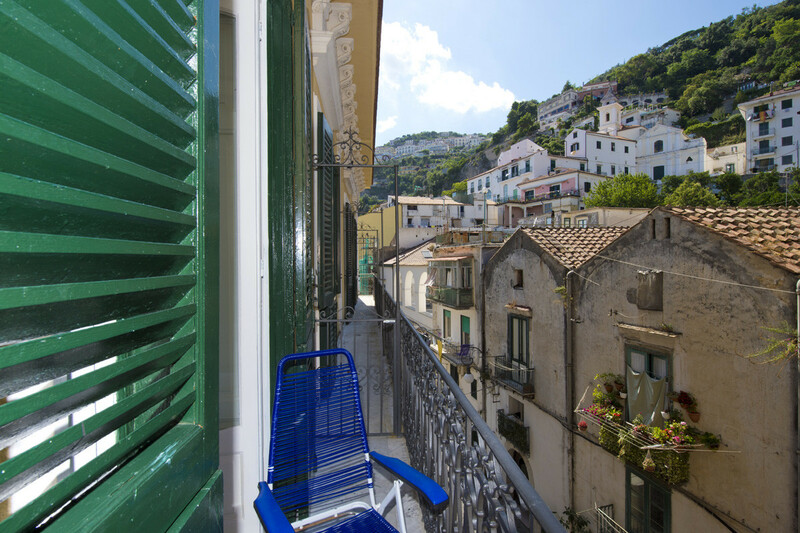 Amalfi is only 21 km from the Lina Apartment and Naples can be reached in a 40-minute drive.